Among people prone to the increased risk of vitamin B12 deficits (i.a. elderly people, vegetarians), the dose of 1 mg a day is sufficient in order to supplement deficits. 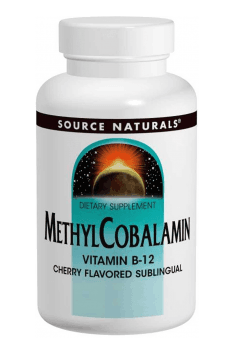 The elimination of cobalamin from the organism is quite an efficient process, therefore taking the doses considerably exceeding the needs of the organism does not bring about any harmful effects.